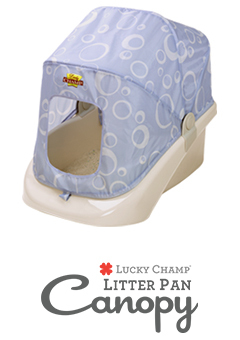 Discover a better way to a fresh home and a happy cat. 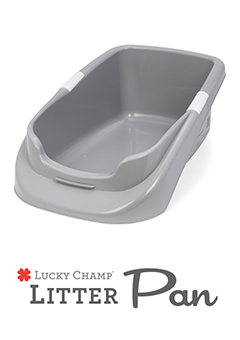 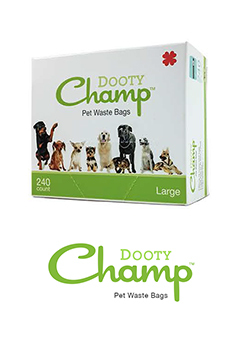 Litter Champ® is a convenient and odor-free cat litter disposal system that will make litter box cleanup as easy as 1-2-3. 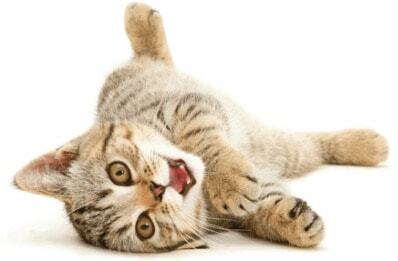 Plus, you can get rid of pesky, smelly cat odors while saving time and money with our continuous liner that lasts up to 2-3 months per cat! 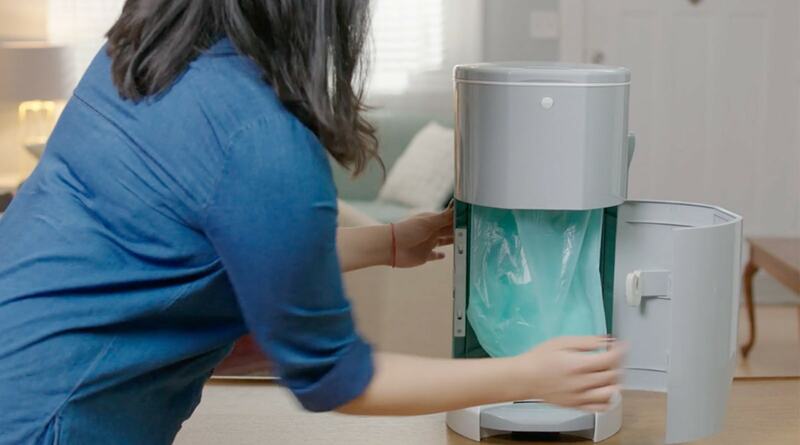 Just, scoop, step and drop. 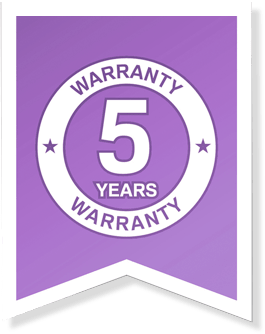 We design all of our products with utmost care and the highest quality materials and stand behind them with a 5-Year Manufacturer’s Warranty.